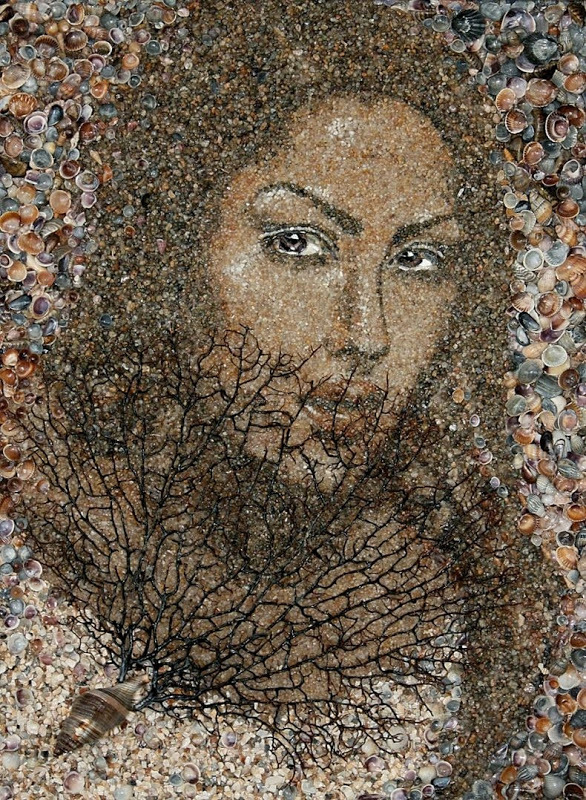 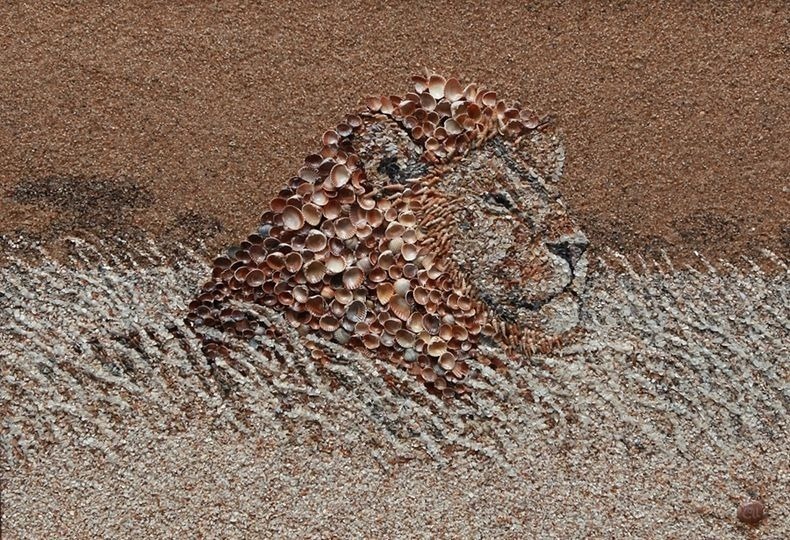 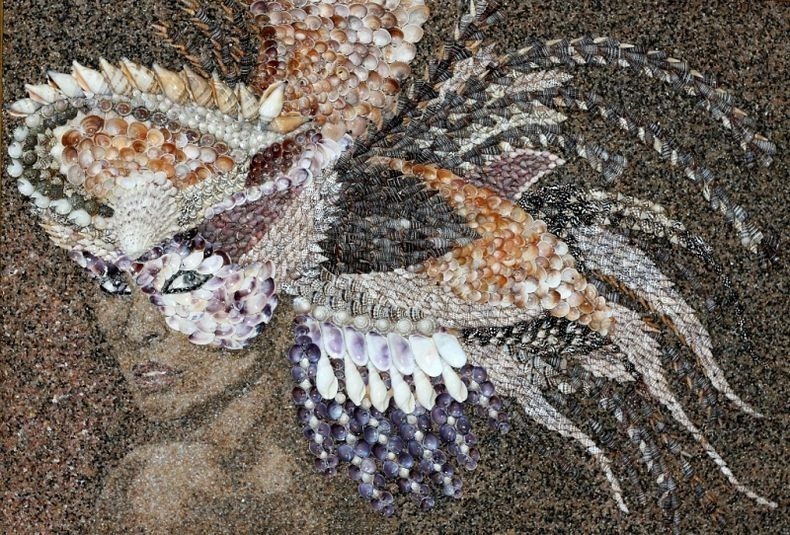 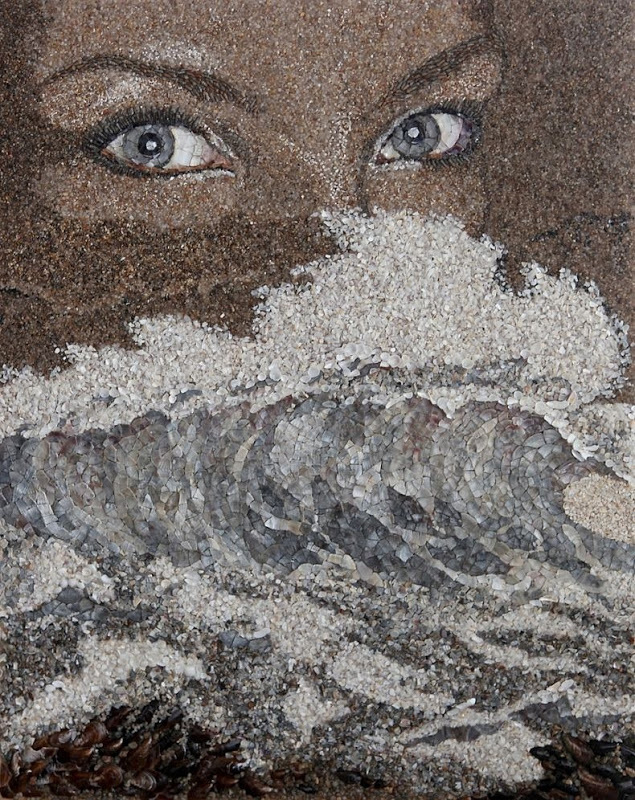 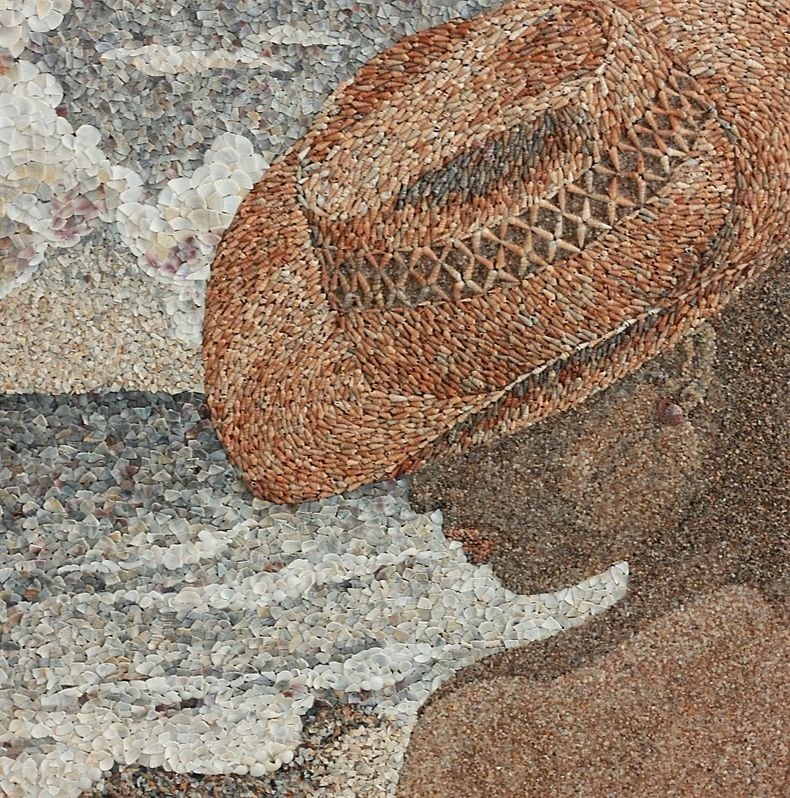 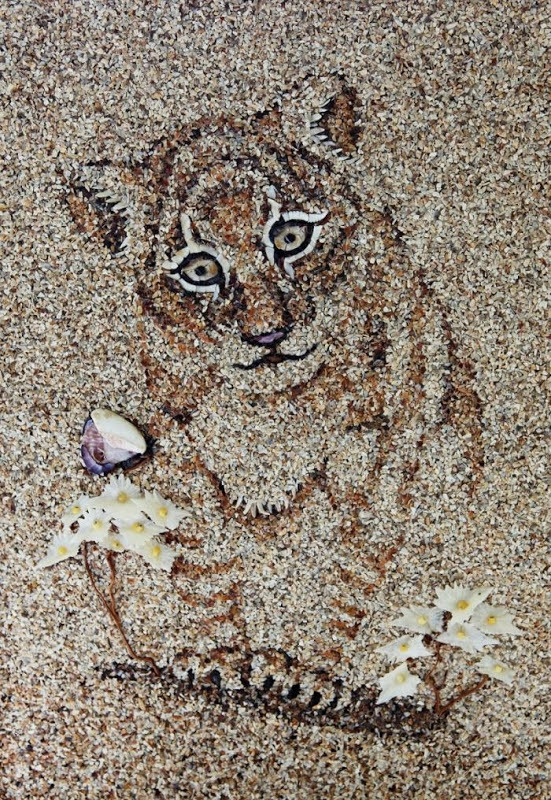 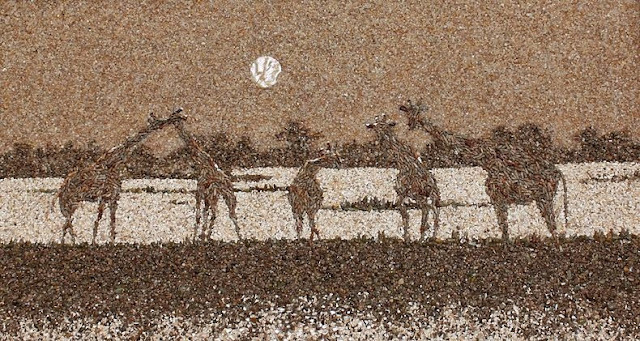 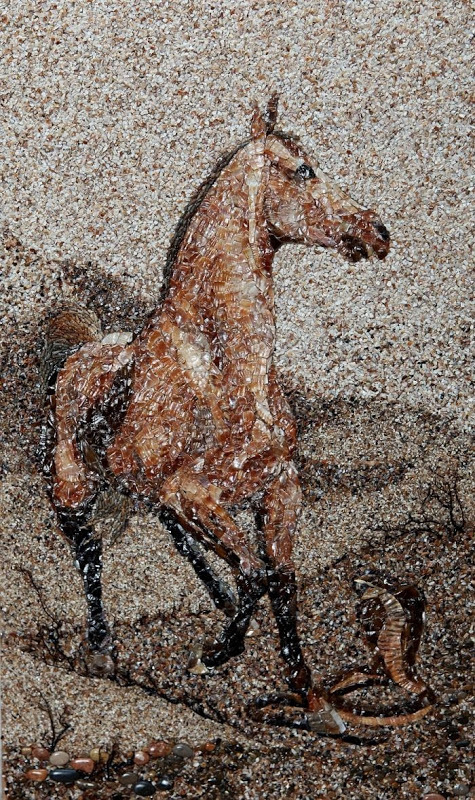 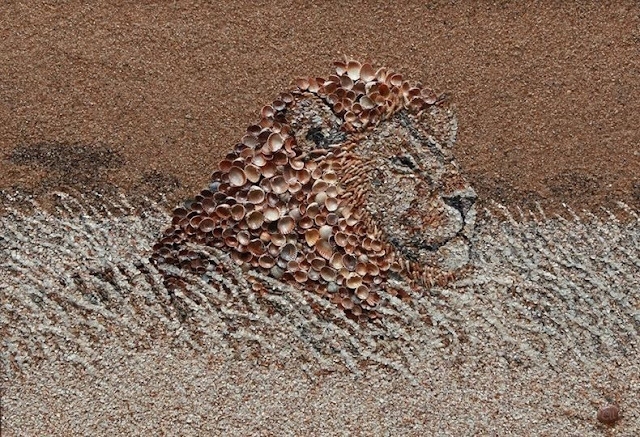 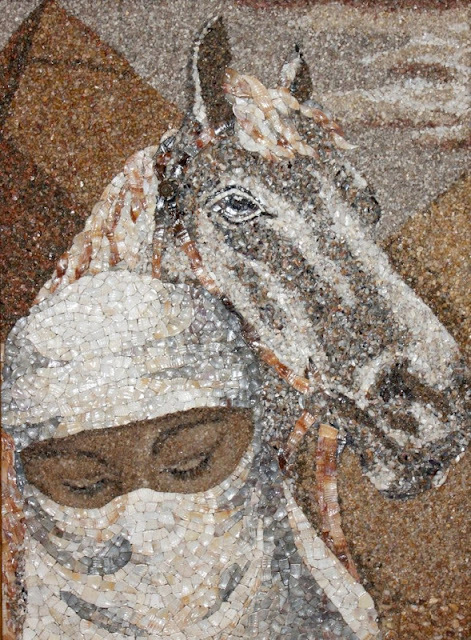 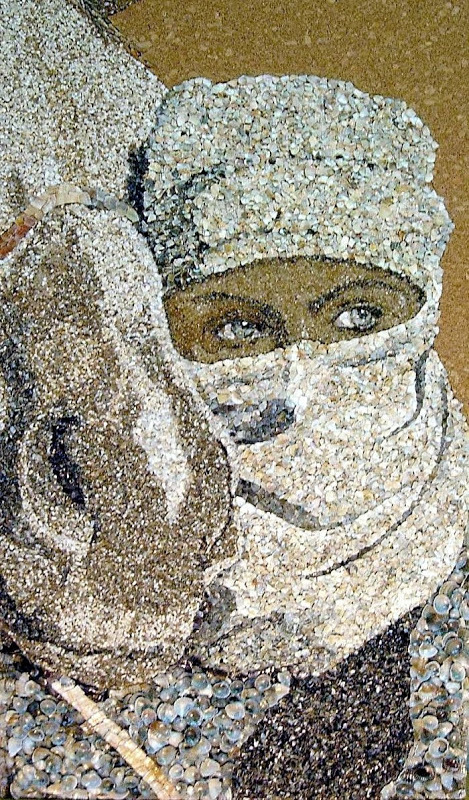 Ukrainian artist Svetlana Ivanchenko makes beautiful sand and shell mosaics using materials commonly found on beaches. 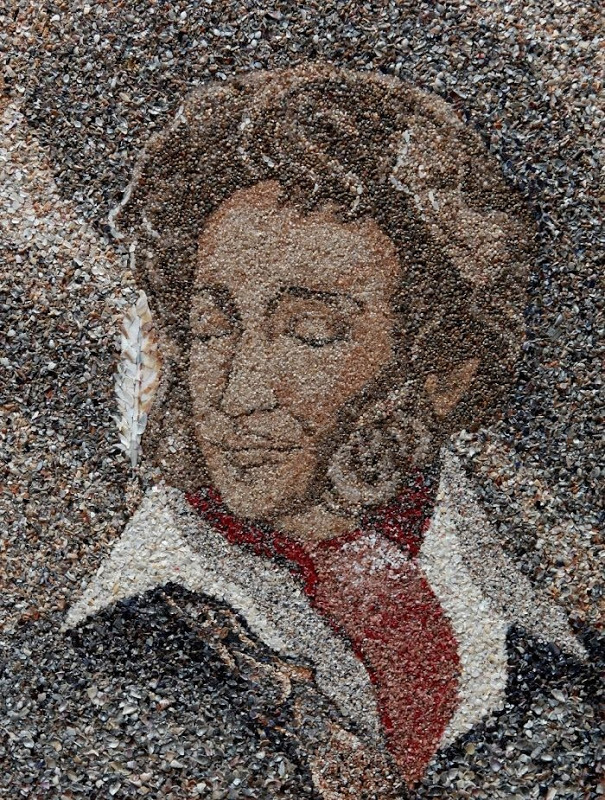 Each portrait were carefully assembled by hand, and no colors were used. 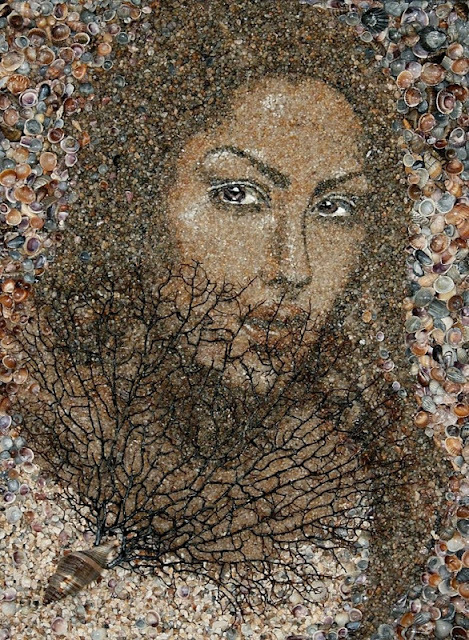 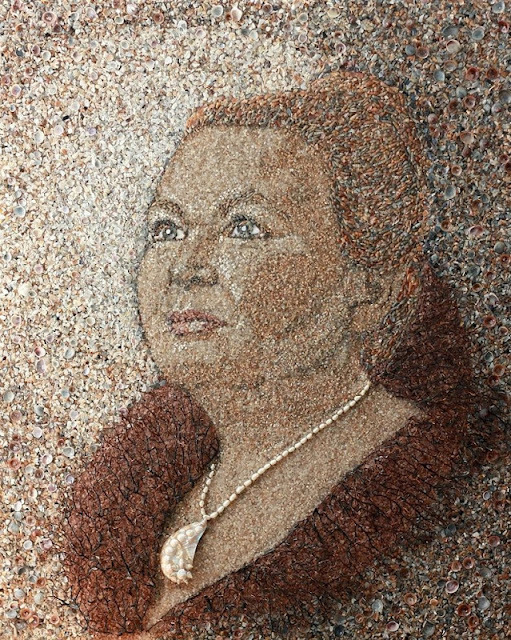 The element you see on these portraits come from a variety of naturally colored shells and pebbles, and an occasional plant root or bark of a tree. 0 responses to "Beautiful Mosaics of Sand and Shells by Svetlana Ivanchenko"